Not much needs to be said about this golf course built amongst the towering sand dunes near Bridport on Tasmania's north coast. The unique links course is already being hailed as one of the worlds great links courses even before it's official opening. The course belongs here and looks like it has been here 100 years. Bridport is not just about the golf courses. The area has an abundance of attractions for the visitor. 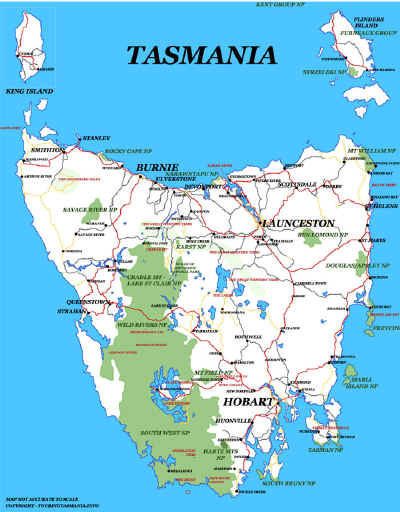 Fifteen or twenty minutes drive west is the home of Tasmania's premium wineries. Bridport itself is a favourite summer holiday destination for Tasmanians with the population increasing by 10,000 or more. There are 2 hotels and another resort and a nine hole country golf course. A newly completed walking trail follows the coastline past several 'boutique' safe beaches. 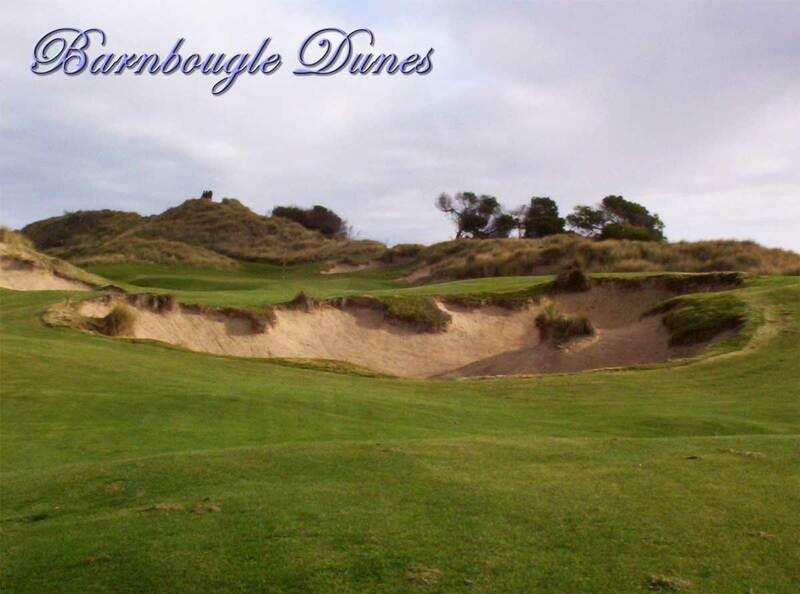 Extensive sand dunes continue east of Barnbougle and are a very popular camping destination. The major town in the region is Scottsdale with a major supermarket and a good shopping strip. There are also several restaurants including the very popular Anabel's. There is a very fine walk to Mount Stronach just east of Scottsdale. I little further on towards the Bay of Fires is a very fine walk to Cuckoo Fall through pristine forest.